How to get Email ids of any person you want to contact? 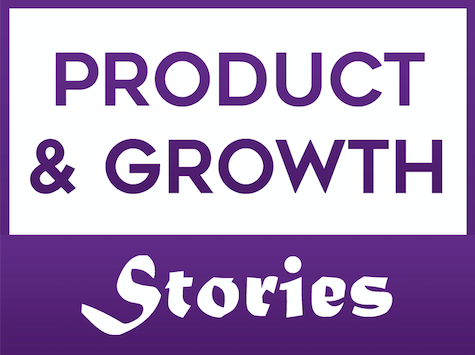 How is a Product Manager responsible for User Growth and User Retention? Looking for Interview Calls? Apply the Science of Self Sales. AA-ISP Gurgaon Chapter Launch - How to show love to your Inbound Leads? Why Product Professionals need to know Self Selling? What is your AI strategy? When to You Hire Your First Product Manager? How to hire exceptional product managers? Saastras is a Digital Community of Entrepreneurs, Product & Growth professionals in business software and internet space. Our mission is to help individuals, teams and organizations accelerate their product, business and career growth.